There are no messages on gwwhiteley's profile yet. 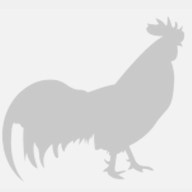 So far, this site has been a huge resource for me while figuring things out with my own chickens. Now I'd like to get more involved by interacting and contributing.